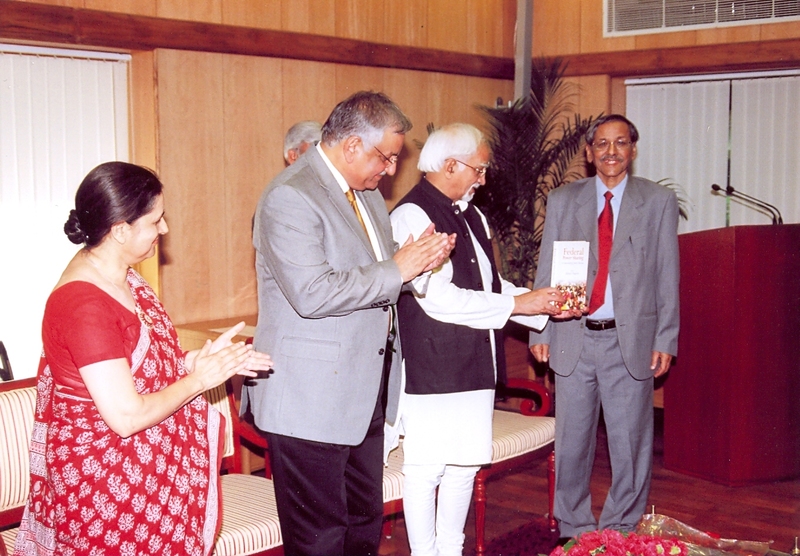 Mr. M. Hamid Ansari, Vice President of India released a book "Federal Power Sharing: Accommodating Indian Diversity" by Prof. Akhtar Majeed on 22 April 2009. The Vice President, in his address said that it was a serious and relevant study and has expanded the ambit of Federalism, contributing meaningfully to the conceptual framework of our polity. He noted that the Book poses the hard issues in two propositions: How can conscious policies of governance build up legitimacy in diverse societies? How can we build up institutions that can accommodate diversities? The Vice President was of the view that the Book reiterates the need for more comprehensive studies on the actual working of our federal structure. Earlier, while reviewing the Book, Prof. Gurpreet Mahajan of the Jawaharlal Nehru University commended the analysis of the dilemma of Pluralism: reconciling the common interests of the society as a whole with the particular interests of its sub-groups. She emphasized upon the need for developing the federal structure to cater to the needs of instruments of multi-cultural nationalism . The Book release function was attended by Dr. G.N. 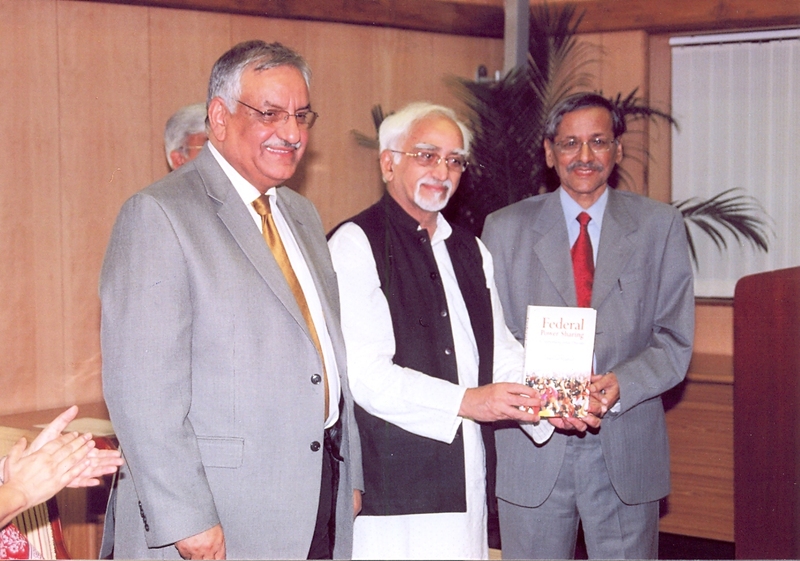 Qazi (who introduced the Book) Vice Chancellor of the Hamdard University, senior Faculty members of the Hamdard University, Jawaharlal Nehru University, Delhi University, the I.G.N.O.U., the N.U.E.P.A, senior members of the Legal fraternity and members of the civil society.